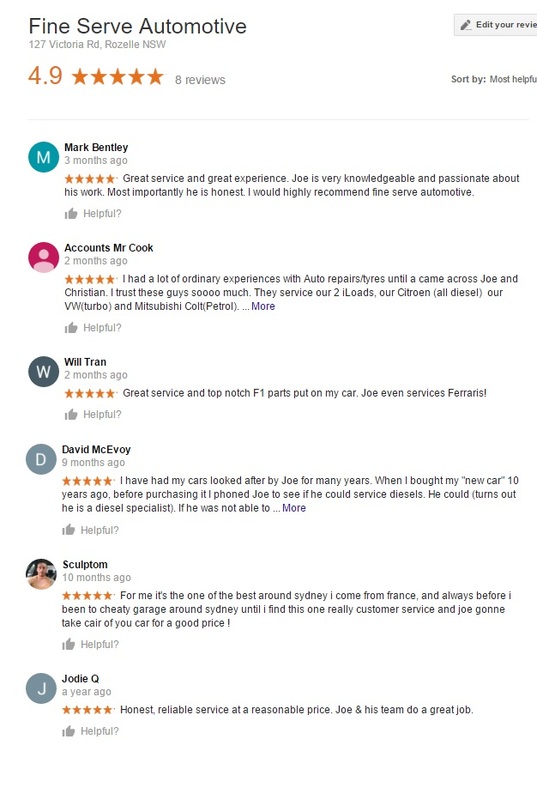 As your complete auto service provider , we help keep you on the road, no matter the maintenance needed. We do only the work you authorise us to do and all our work is guaranteed in writing. 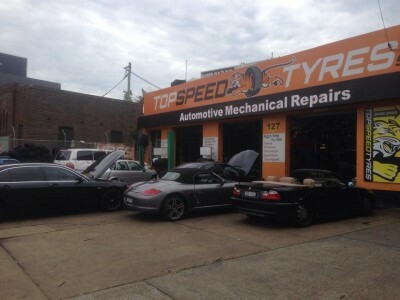 Our repair shop has been servicing the car needs of local Balmain, Rozelle and Inner West Residents & Businesses for Over 15 years. We value the trust we have built within the community, with most of our business coming from word of mouth and local inner west referrals.